This lightweight, fast drying sun shirt is ideal for warm weather paddling. 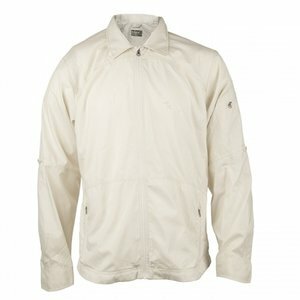 The men's lightweight paddling shirt is ideal for warm weather paddling and kayak fishing. 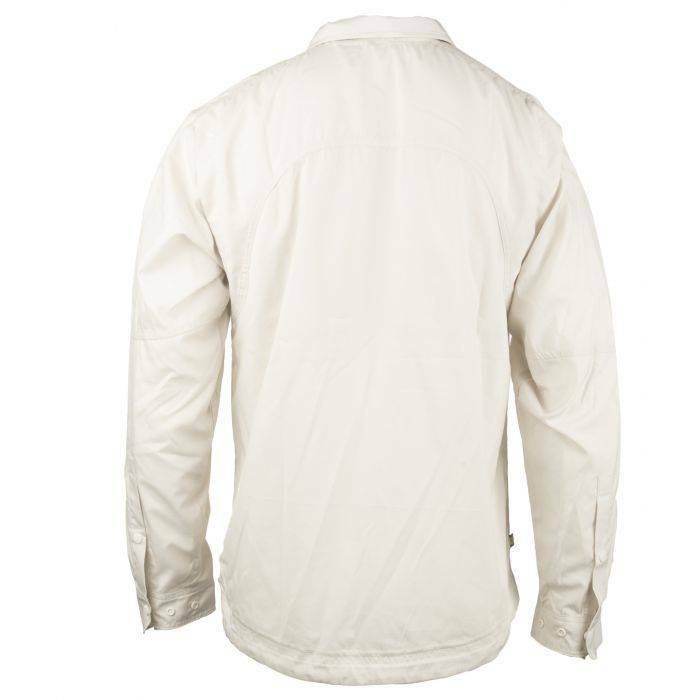 This UPF 30+ rated multifunctional shirt is made with 100% polyester and features convertible sleeves for weather versatility, extended sleeve cuffs to protect the back of the hand, and a longer back to ensure coverage while seated in a kayak. The shirt also has vertical shoulder vents that provide unimpeded ventilation while wearing a PFD and a two-stage flip-up collar for additional sun protection for the back of the neck. 315-369-6672, x1 9a-6p Eastern, Every Day. All New Werner Surge and Strike Paddles - A Review!